Since I talked about the live-action Princess Jellyfish in the my year-end recap, I decided to write a full review for Drama-MAX. Last year, awareness about intersex lives started to spread after MTV’s Faking It introduced an intersex character. While the show was praised for being innovative, Japan actually beat us to the punch with the 2011 drama, IS ~Otoko Demo Onna Demo Nai Sei~ . 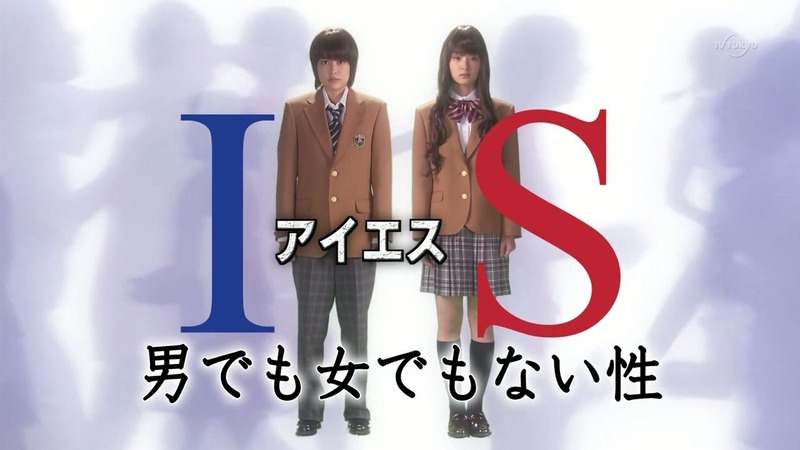 I finally got a chance to revisit the series and write a review for Drama-MAX. Unfortunately, the main cast does not feature openly intersex actors. However, its leads approach their roles with sensitivity. Gouriki steps up to the challenge of portraying a teenager full of pain and secrets while Fukuda captures the discomfort of masquerading as another gender. I gave a teaser of the awesomeness of Kyoto Inferno in my 2014 recap. Now my full length review is available at Drama-MAX. Despite being a transition film, Kyoto Inferno contains enough backstory to not require knowledge of the manga/anime or the previous movie. The quiet moments are endearing, highlighting the relationships Kenshin built in the first movie. A new addition to his unusual team appears in the form of Misao Makimachi, played by the adorable Tao Tsuchiya. The young ninja’s optimism shines in the otherwise bleak movie. 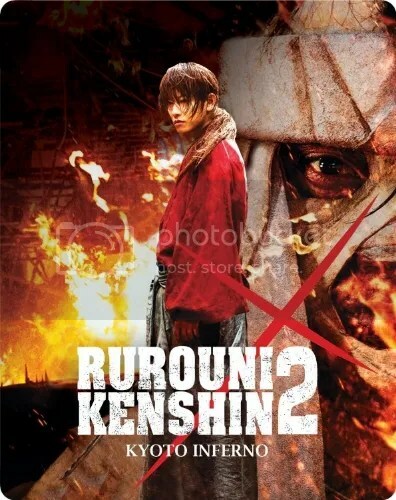 However, she is in for a wake-up call, as the man she loves, Aoshi Shinomori (Yusuke Iseya), has turned into a heartless killer out for Kenshin’s blood. A couple of week ago, I attended the Asian Film Festival of Dallas‘ screening of the live-action Kuroshitsuji. As usual, Kareshi and I dressed up for the occasion… or rather, I dressed up in ouji kei and he went in his steampunk outfit with some encouragement. He even won a prize for his outfit. Of course, I also wrote a review of it for Drama-MAX. A return to monarchy, big pharma trying to control the 1%, and sexism galore—the future depicted in the live-action Black Butler (also known as Kuroshitsuji) is unappealing even if the fashion is splendidly fabulous. The film tries a little too hard to adhere to the original manga, hence the bleak setting and strange Victorian attitudes. Nevertheless, the quirky elements and interplay of light and darkness, human and supernatural make Black Butler compelling and unique. Two weeks ago, aoineko and I attended the Dallas International Film Festival‘s screening of Space Battleship Yamato. Of course, I could not resist writing a review of what I saw. The live-action adaption of the classic anime, Space Battleship Yamato, has all the potential to be an epic space opera. A malevolent alien species called Gamilas threatens the existence of humanity, which decides to bank its chances on a Hail Mary mission carried out by the oddball crew of the Yamato. There’s cool special effects, tense action scenes, moments of tragedy and humor, and even a dash of romance.